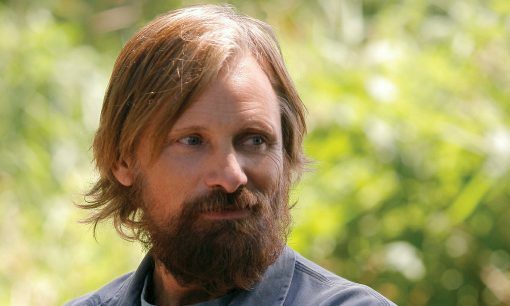 The article discusses Captain Fantastic in light of Viggo Mortensen's international childhood, politics and the state of the world. "The character this versatile actor most closely resembles offscreen is the title role in his latest film, Captain Fantastic, a.k.a. Ben Cash, who pursues an alternative lifestyle with his children deep in the woods of Washington State." The interview quickly turns from Hidalgo and the cost of fame into ordeals (including the interview itself) and politics. "In accepting that [all life is sorrowful] and realising you can't change it, you can also change your attitude towards it and celebrate it in a sense by making the most of life, valuing people who have gone rather than forgetting and never paying attention. If George W Bush had read anything about Churchill's involvement in Iraq in the 1920s, maybe he wouldn't have done things quite the same way." 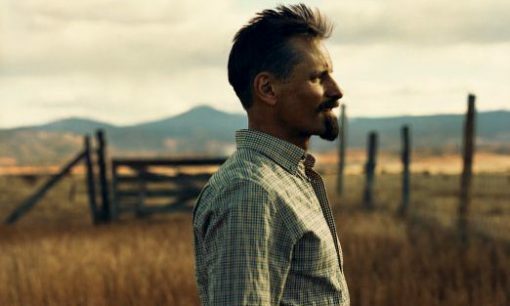 A brief discussion with Viggo about how he picks movie projects, what has changed because of the financial success of The Lord of the Rings (not as much as you might think), and of course some comments on foreign policy. 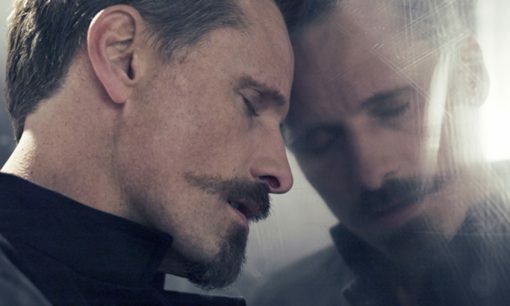 Topics covered in this thoughtful interview include the filming of The Lord of the Rings, Viggo's Elvish contributions to the films, and the connections between Tolkien, politics, photography and life. "What [The Lord of the Rings] is about, and what the experience of working with these people is about," he says, "is celebrating the idea of fellowship and community, celebrating the effort to find common ground and considering that we really do have a lot more in common with others than not." 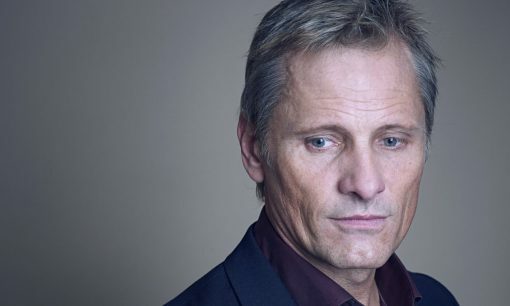 From 19-Dec-2002 to the end of 2003, Viggo Mortensen lists some of the high and low points from his perspective, in art, films and especially world politics.